ChicExecs secured EcoLunchbox on Yahoo Style. 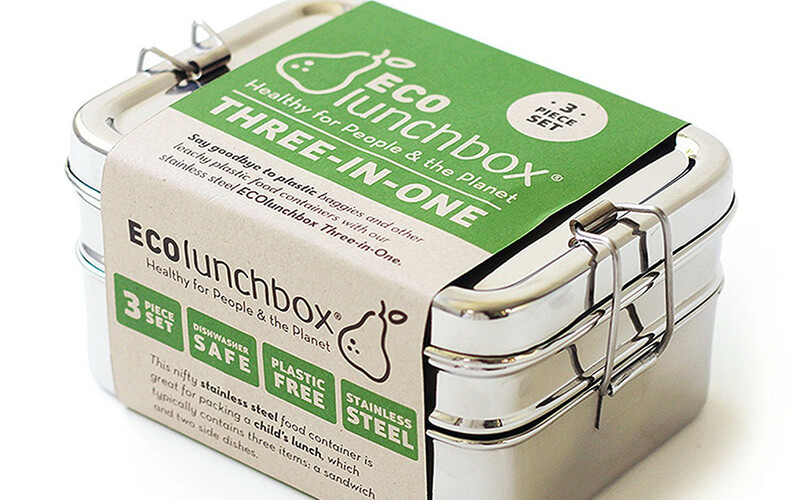 Go plastic free with ECOlunchbox! Shop all ECOlunchbox products at https://ecolunchboxes.com/.